Space Copenhagen is a multi-disciplinary award-winning design studio founded in 2005 by Signe Bindslev Henriksen and Peter Bundgaard Rützou. Graduates of The Royal Danish Academy of Fine Arts, School of Architecture, their scope of projects extends from furniture, design objects and art installations to interiors which draw on an elegant and contemporary mix of natural materials and muted colours. Together they strive to create an elegant, intimate atmosphere, drawing on a mix of materials and subdued tones. Using organic materials such as wood, stone, leather and brass, which age gracefully over time. 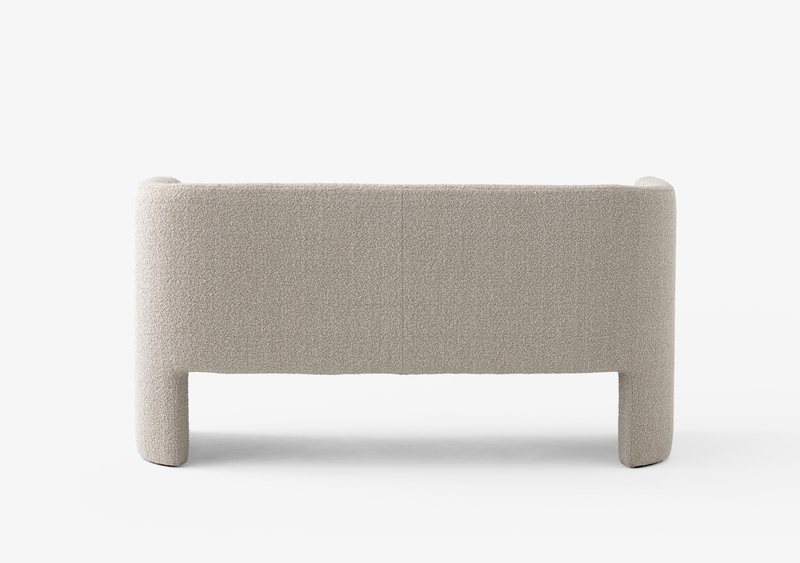 The Loafer sofa is the new addition to the comfy and elegant line Loafer by &Tradition and Space Copenhagen. 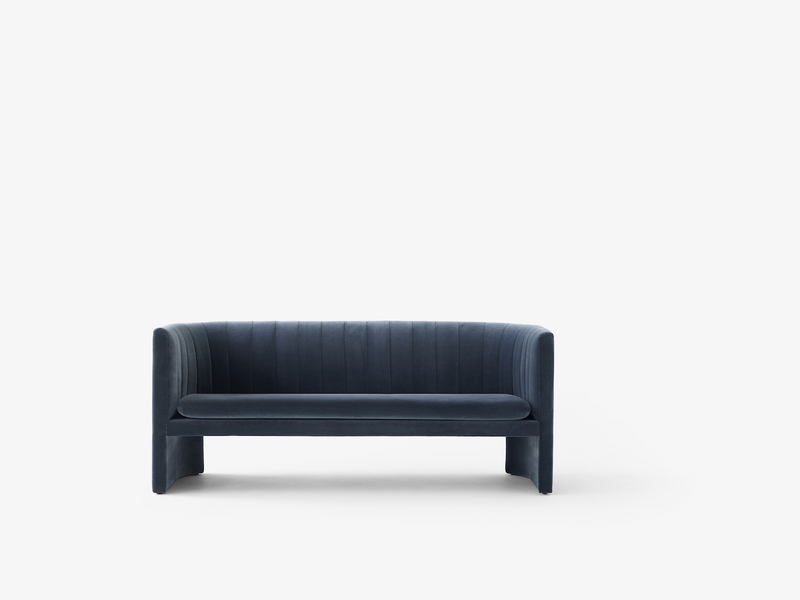 For this sofa, designers Signe Bindslev Henriksen and Peter Bundgaard Rützou wanted something equally as simple and streamlined. With it, the concept of lounging in comfort has reached$ new heights. The simple design hides the complexity hidden within. 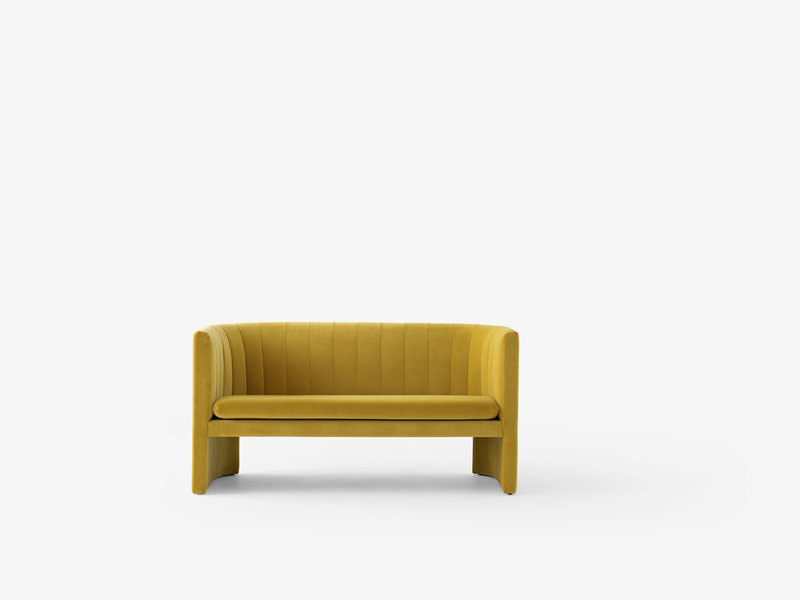 Indeed, the Loafer sofa is soft yet supportive, confortable and yet surprisingly sturdy. Available in two and three-seater versions. Space Copenhagen is a danish architecture and design studio started by Signe Bindslev Henriksen and Peter Bundgaard Rützou in 2005. Both alumni of the Royal Danish Academy of Fine Arts, School of Architecture. 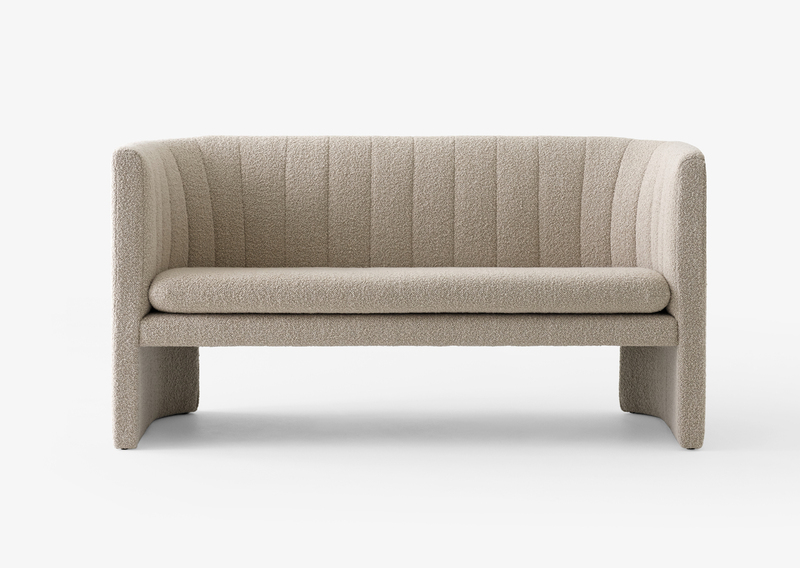 The Loafer sofas can be customized with a wide range of fabrics. Delivery time +/- 6-8 weeks.